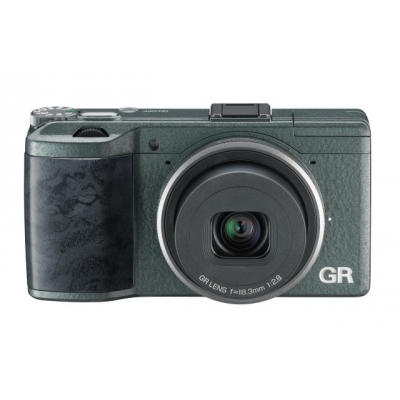 The new GR inherits the product concept of the GR DIGITAL series while upgrading the basic specifications and functions of its predecessor. 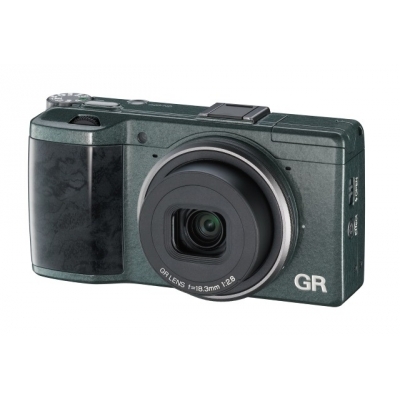 It is a pure joy to own and use, as it offers a wider selection of functions and much-improved performance, while retaining a pocket-size body and the refined design shared by all GR-series models. 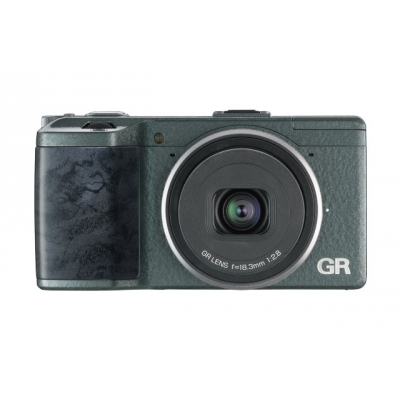 This model is equipped with the wide-angle 28mm equivalent in the 35mm format GR LENS 18.3mm F2.8, which achieves both a compact size and high performance. Using uncompromising design with a superior fixed focal length of 28mm, sharp, skillful depictive performance is available from the maximum aperture f2.8. 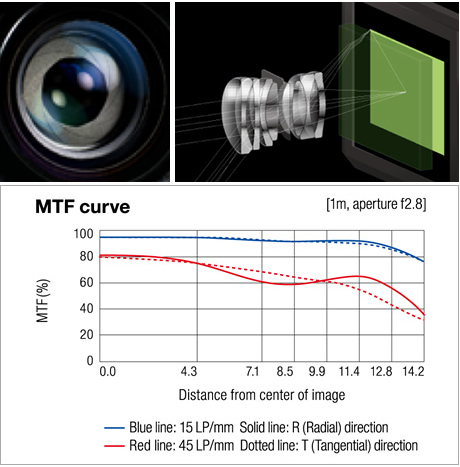 In addition to a unique, newly developed lens construction, glass with high refractive index and low dispersion qualities were used, along with optimized placement of aspherical high-precision molded glass lenses for aberration removal to the utmost limits, even image quality and contrast from the center to the edges of the image, and high resolution. Coupled with a lens construction that reduces ghosting, and multi-coating on all surfaces, this lens possesses excellent resistance against backlighting. Of course distortion and chromatic aberration are reduced to an absolute minimum, for the best overall optical performance of any GR model. With sufficient aperture efficiency and a 9-bladed iris aperture, beautiful blurring effects to the edges of the image with minimal falloff are achieved. 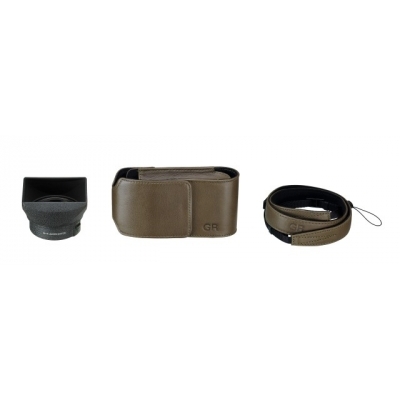 Also equipped with an ND filter that can be manually controlled for a wide range of photographic expression.